This week: A sweeter sip of Scotch. 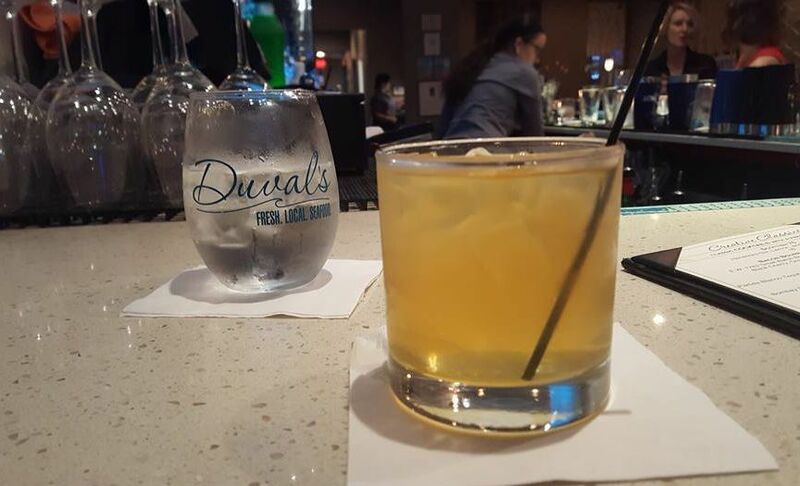 This week: The Highland Cure at Duval's Fresh. Local. Seafood. The drink: Monkey Shoulder Scotch, lemon, ginger ale, honey. For Scotch novices (myself included), the honey really helps ease you into the earthy whisky. It's interesting to me how the mixers here blend well with each other, but the whisky refuses to conform. Like, here's all these bright, happy ingredients hanging out together, and then there's brooding old Scotch bringing her own distinct personality to the party. The bar: Ten or so seats at an L-shaped bar partially screened from the rest of Duval's intimate dining. The space is cozy enough to be inviting but still offers plenty of breathing room. 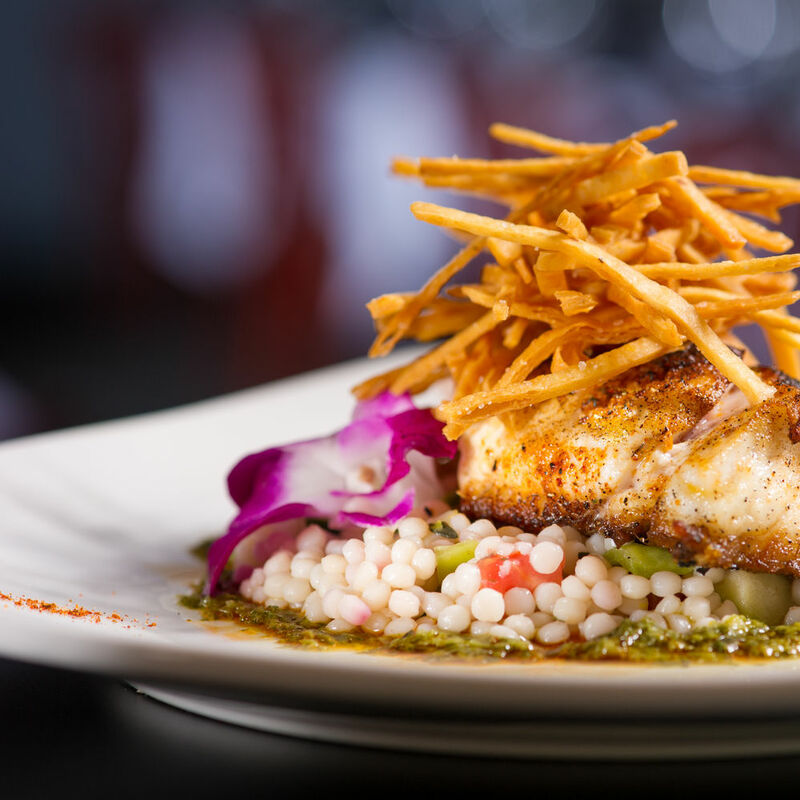 Food: The far-reaching happy hour menu spans dijon mussels to crab-stuffed mushrooms to Siesta Key Rum-glazed calamari. Other notable potables: Some real creative concoctions here, like the Sweet Heat margarita with jalapeno and vanilla syrup, or the Scottish 75 with gin, lemon and champagne.